Call it the Balenciaga effect. 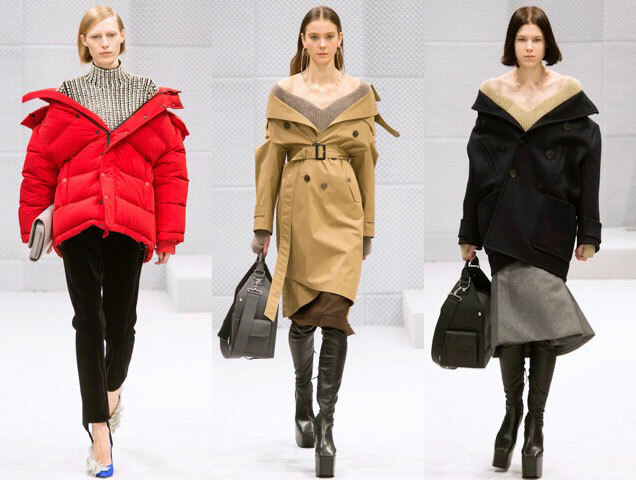 Back in March of last year at the brand’s Fall 2016 presentation, the phenom that is Demna Gvasalia offered up a new spin on off-the-shoulder tops when he paraded a variety of shoulder-exposing outerwear looks down the runway. Cut to every editor, stylist, buyer, blogger and other fashion week devotee decked out in jackets worn askew in a manner guaranteed to provide chills (both the fashion and subzero kind). As frequently happens, the street style set expanded on the emerging outerwear trend by not only showing some shoulder, but frequently displaying sleeves as well. This technique can be put into practice with a variety of looks, from playing a little peekaboo with an oversized bomber positioned over a frilly dress to securing a little structured one-shoulder action via a belt or a trusty crossbody. 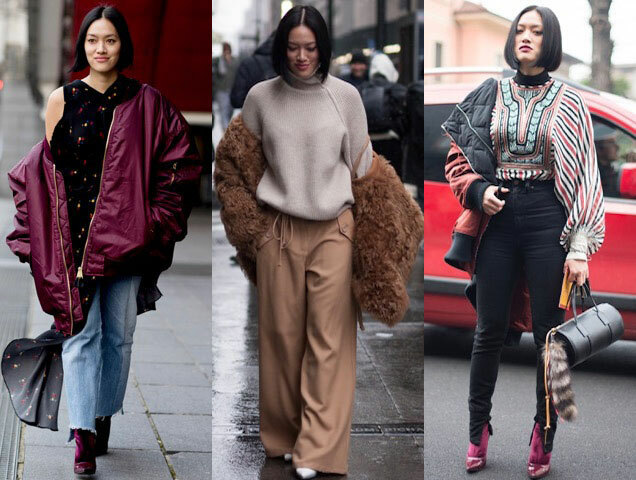 If there’s one expert in this growing field, it’s fashion month stalwart Tiffany Hsu. Tiffany has managed to school us on the many incarnations of shoulder exhibition by sacrificing warmth in favor of style. Whether we’re talking full-on exposed skin, sporting a fluffy jacket like more of a wrap or just slipping on one sleeve, this girl’s got it down pat. And if there’s any doubt that this ploy is an official trend, we offer up Olivia Palermo as proof. Our style spirit animal propped her furry coat on the very outer tips of her shoulders at Christian Dior’s Spring 2017 Haute Couture show, allowing her crisp white and black getup to share the spotlight. Now that you’re in the know, it’s time to learn the tricks of the trade for this burgeoning outerwear trend. Let the slideshow below inspire you on ways to give your jackets the cold shoulder. And don’t worry, it even works for lighter cover-ups like satin bombers and denim jackets for when spring finally rears its head.